Index stocks provide a way for stock market investors to spread out their risk and avoid the underperformance that plagues many managed mutual funds. Index stocks are similar to mutual funds in that they represent ownership of many different companies. But index stocks have an important advantage over traditional mutual funds in that they can be purchased and sold throughout the trading day as their prices rise and fall. That distinction can be a very important one, particularly in fast-moving markets. 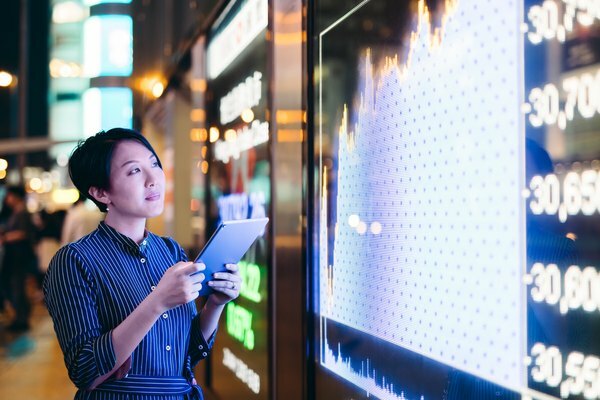 Buying index stocks involves opening a brokerage account, finding the right ticker symbol, proposing a trade and saving your confirmation for your records. Before you can buy index stocks, you'll need to open a brokerage account if you do not already have one. Using a low cost online broker instead of a traditional one can save you a lot of money on commissions. 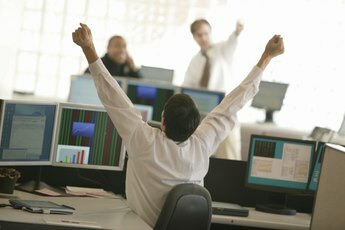 You can even find online brokers that provide free trading for index stocks. Log on to your online brokerage account and enter the ticker symbol of the index stock you wish to purchase. 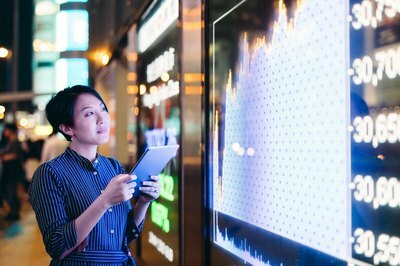 Two of the most widely used index funds track the performance of the Standard and Poor's 500 index and the total stock market index. The index stock for the S&P 500 uses the ticker symbol SPY, while one that tracks the total market trades under ticker symbol VTI. Brokers often refer to these two index stocks as spiders and vipers. Review the details of your proposed trade, including the price of the index stocks and any commission. Check the balance in your brokerage account and make sure you have enough in the account to make the trade. Click "Confirm" to send your order for processing. Print out a confirmation of your index stock purchase and keep that confirmation with your tax records. You will need to document the price you paid, and the proceeds you received when you sell your shares, to calculate your capital gain or loss. The money you make on index stocks is reportable to the IRS unless you hold those stocks in a ta-deferred account like a 401(k) or a traditional IRA. You will have to pay taxes when you begin making withdrawals. Set up an automatic monthly investment if you wish. That automatic investment will help you accumulate more shares and allow you to purchase more shares when the stock market falls and fewer when it is at all time highs. This approach to investing is known as dollar cost averaging, and it can be an excellent way to grow your wealth over time. 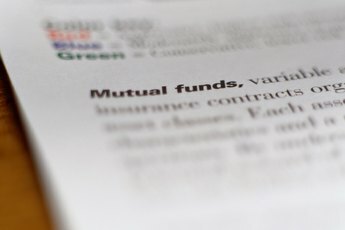 How do I Invest In Stocks or Mutual Funds?